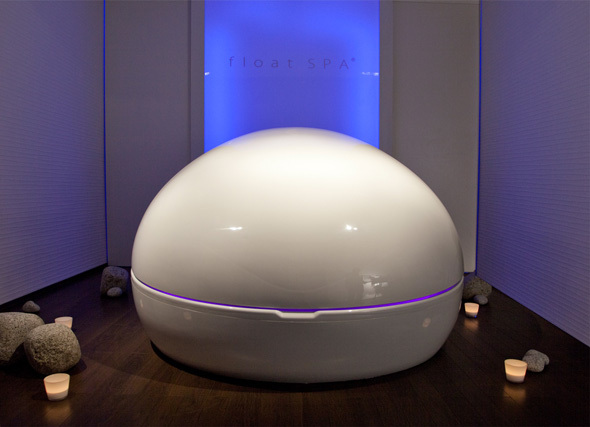 We present our Float SPA float cabin, designed and built to achieve maximum relaxation and rest. 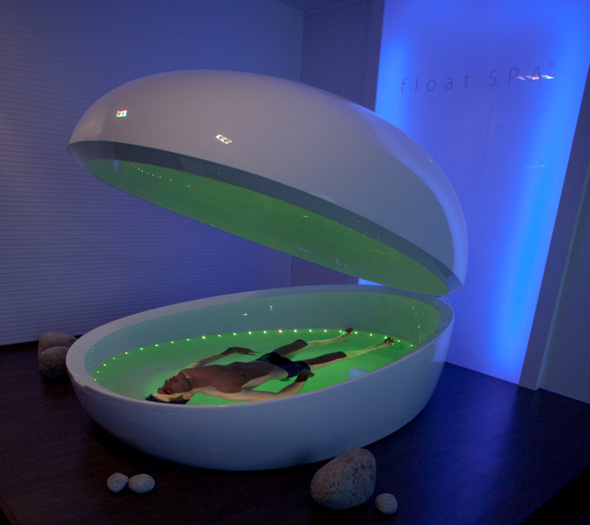 Our industrial and corporate image designers were inspired by stones lying on a sandy beach when designing the Float SPA concept. Nature, serenity, balance, harmony: these notions come to mind regarding the appearance and interior design of the Float SPA. Welcoming earth tones, organic forms, natural materials and appealing scents all contribute to superior relaxation.